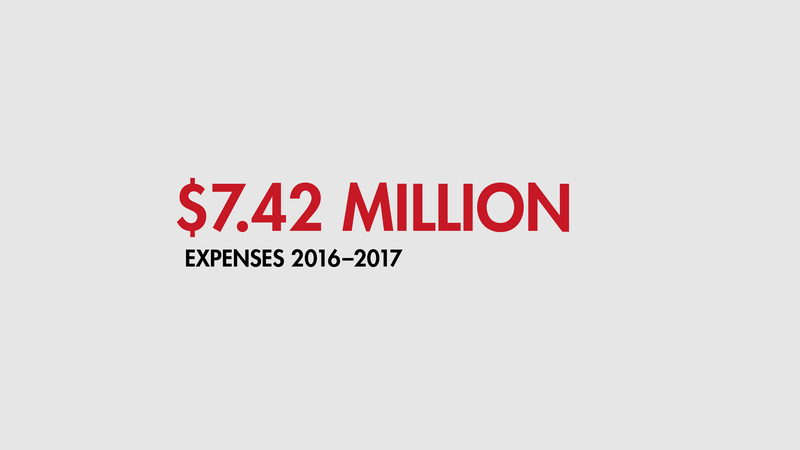 The 2016-17 academic year was one of significant accomplishment and evolving change for Western. 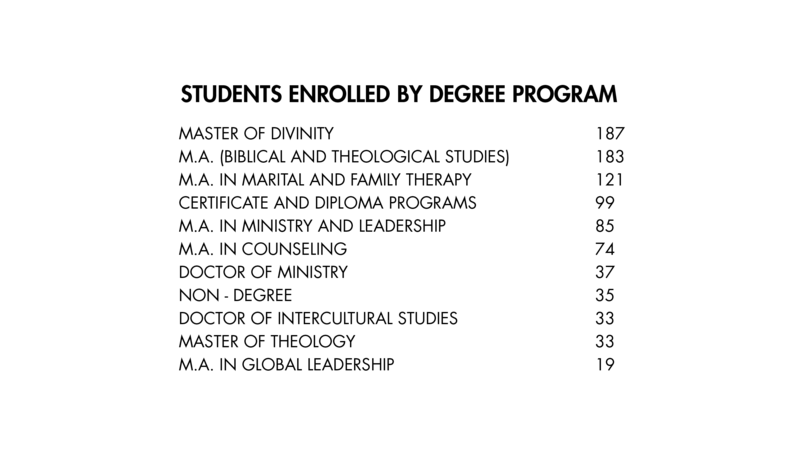 As you will see elsewhere in this report, the number of lives directly impacted by Western’s ministry increased by over 1200 from the previous year (which itself was a record high), largely due to steady student enrollment and the addition of some new conferences/events either sponsored or co-sponsored by the Seminary. Since most of these individuals impacted are already serving in key leadership positions, the spiritual dividends generated are multiplied geometrically through their respective ministries. All that can only be explained in terms of God’s faithfulness and an extraordinary effort on behalf of my colleagues here to continue our history of exemplary resourcefulness. 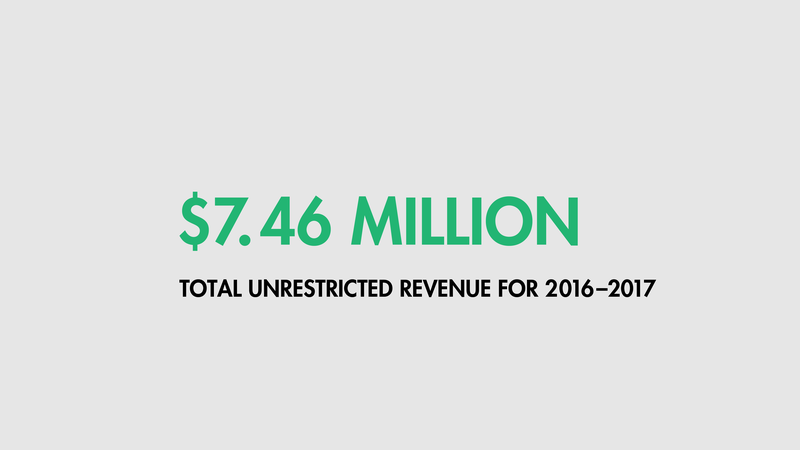 For we have been able to accomplish all this (and with high-quality educational results) with a budget of less than $8 million, despite operating sites in three different states and in cities noted for being expensive to live in. 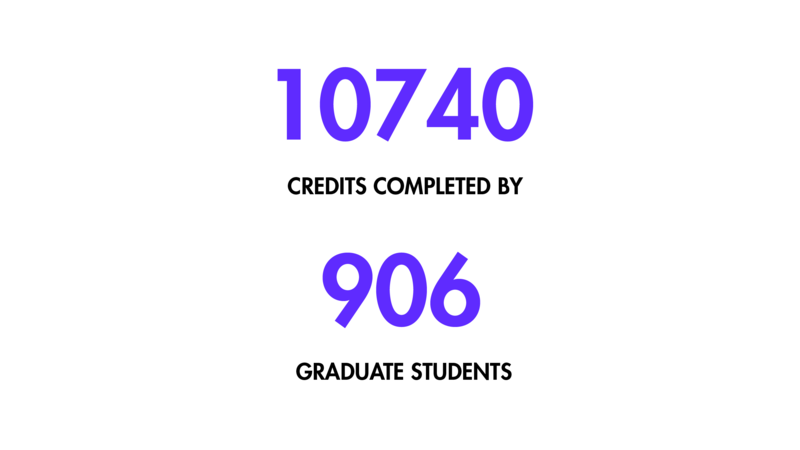 While we will continue to steward faithfully the resources entrusted to us by maximizing the spiritual fruit they make possible, I continue to be burdened by the recognition that caring for those resources is not limited to producing kingdom ROI from tuition and gift revenue. For the Lord has also entrusted human and physical resources (e.g., faculty, staff and buildings, respectively) to Western, and it is the responsibility of leadership to care for them as well. 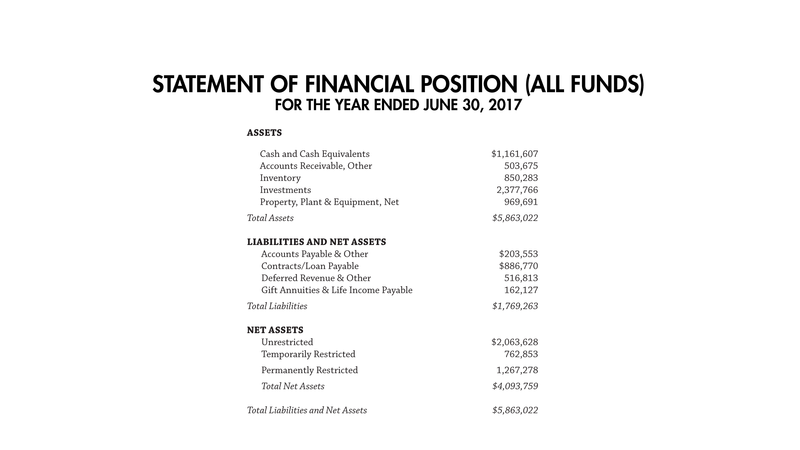 Readers of previous annual reports will recognize that this has been an ongoing challenge; and while we have made some improvements on that front, we still have a ways to go. That, in turn, introduces the category of change. For if we are going to make needed improvements to our infrastructure while also keeping seminary reasonably affordable and budgets balanced, a maintenance mentality won’t work. 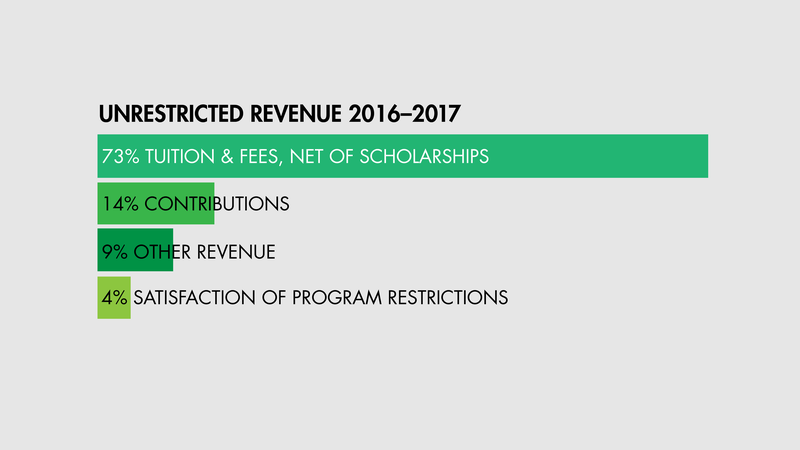 The Portland campus has appreciated significantly in value over recent years, and we have wondered if that equity might be leveraged in some way to provide some funds to address the challenges mentioned above. As we have been exploring various sell-and-relocate options, however, it has been difficult to find a suitable and affordable alternative location; plus, we don’t want to mortgage our future by getting over-extended financially. 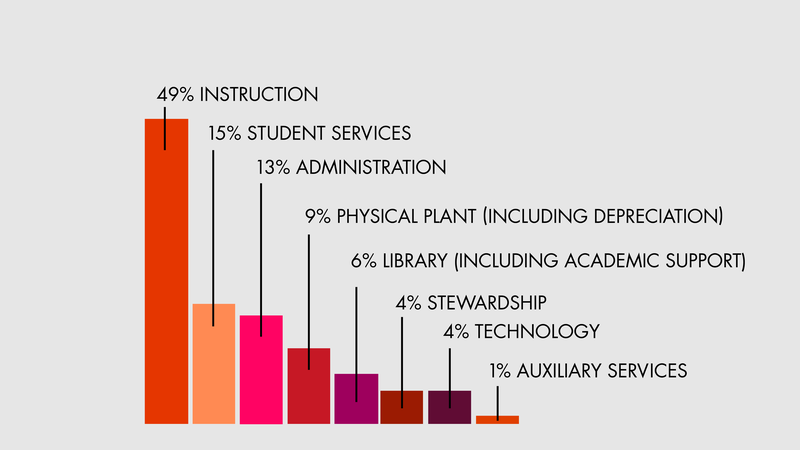 So our board has asked me to help assess the viability of a “stay and strategically renovate” scenario that could refresh the Portland campus, avoid the complications of a relocation, and position the school well for the future. We will also be experimenting with different models of education that could improve its affordability and accessibility without any diminishment in quality. So far that has led to initiatives that include access to Logos software for all credit students so their Bible study can be optimized by way of efficiency and effectiveness; expansion of the non-credit training offered through our Center for Leadership Development to both expand the number of people being equipped for gospel-centered transformation and diversify our revenue streams; and exploring competency-based theological education, which features more flexible ways to achieve desired outcomes and facilitates an increasingly personalized and contextualized approach to seminary (while also building even stronger training partnerships with congregations and church networks). Speaking of partnerships, we continue to explore and forge collaborative relationships with like-minded ministries to create kingdom synergies, economy-of-scale savings, etc. So, the 2016-17 school year reflected both the ongoing blessing of the Lord on Western’s ministry and a clearer sense of where we will need His wisdom in the days to come as we both engage challenges and redeem opportunities. I sense that the next couple of years will be disproportionately significant in charting the future for Western and strengthening the foundation upon which its mission rests. It is encouraging to recognize that the Lord has used Western for 90 years. That is a wonderful tradition to inherit, and one which we take very seriously as current stewards of that legacy. 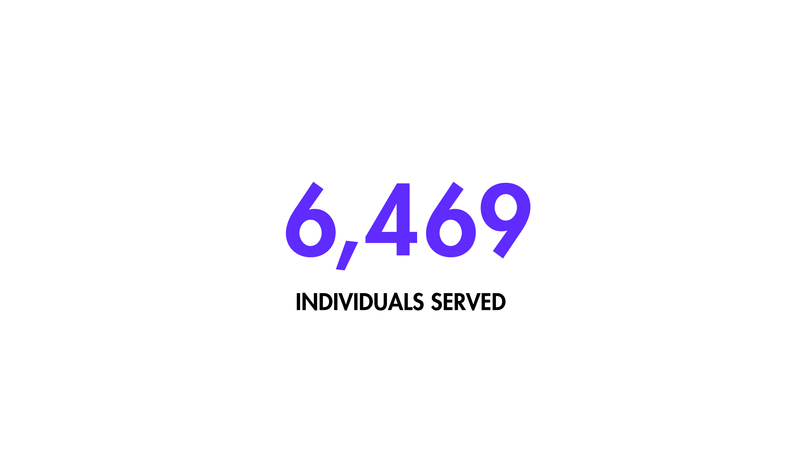 Thank you for your prayer and financial support; it is a profound blessing to have such faithful partners as we train the kind of gospel ambassadors and ministry leaders desperately needed today. P.S. We have also included in this report a brief interview with one of our current students (and trustees) that I think you will find interesting. Sean Parnell became Governor of Alaska in 2009, succeeding Sarah Palin when she resigned. He was re-elected to that office in 2010 by the widest margin since Alaska achieved statehood. 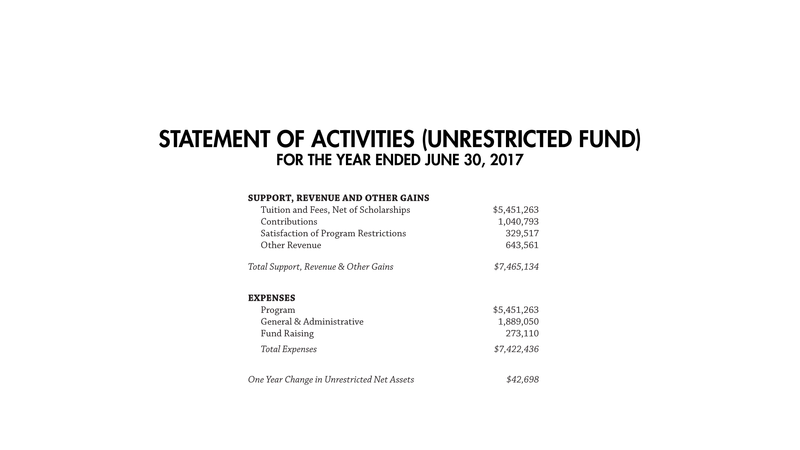 After leaving politics, Sean enrolled in Western as a student and subsequently joined the Board of Trustees in July, 2016. We asked him a few questions about his experience thus far as a politician, seminarian, and seminary trustee. • How and when did you become a Christian? When I was about 9 years old, my father became a follower of Christ and had such a complete life transformation as a result that my mother, who had long been a Christian, said she had been married to two men occupying the same body. Looking back, the inner transformation of my father led me to embrace Christ as my Savior that next summer. That was the moment I first experienced Christ as being very real to me and I knew salvation was mine; however, working out my salvation in accordance with Paul’s direction has been a lifelong experience--by the grace of God, through faith, and the leading of the Holy Spirit. 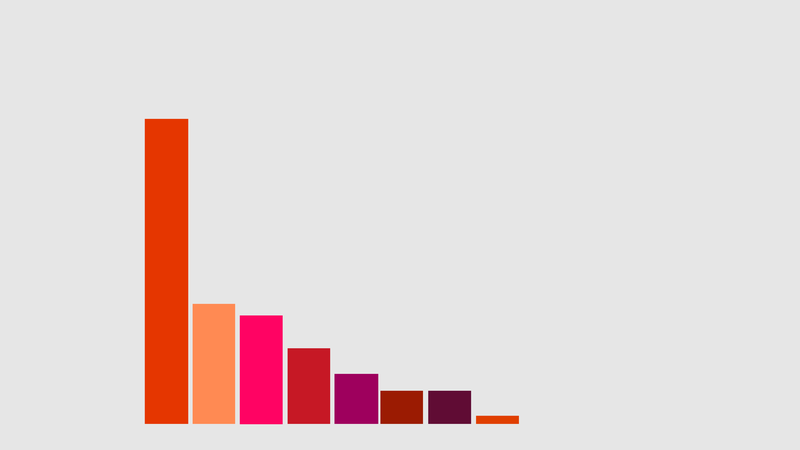 • What factors led to your interest and involvement in politics? During my childhood, being together at the dinner table around 6 pm was required. That daily family dinner time in my early years resulted in lots of good conversations, laughter, and a concerted effort by my father to raise for discussion matters of faith and politics. As a boy, my father always seemed to have us involved in other peoples’campaigns (stuffing envelopes, literature drops, etc.) and public service was lifted as a noble pursuit, something missing today in public discourse. That upbringing combined with my personal gifting and desire to serve others at the community level, drove my interest and involvement in politics. 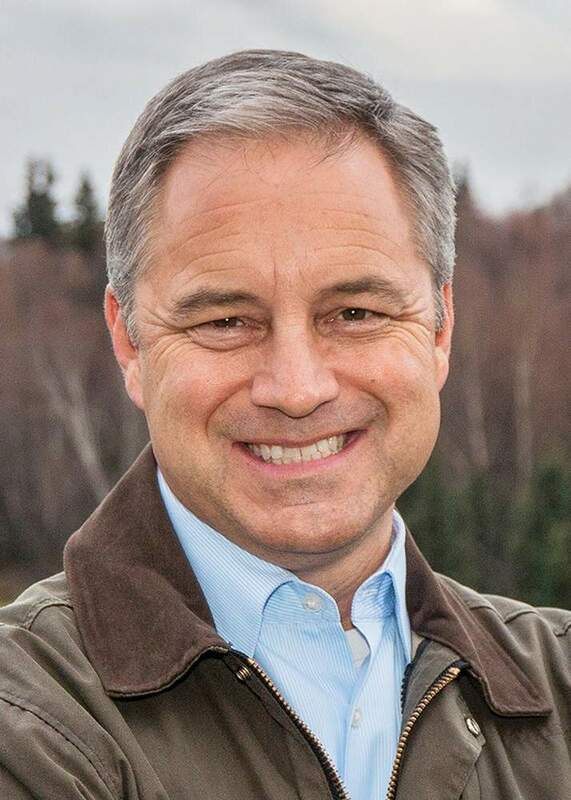 I got started at a relatively young age, running for and winning my first office (State House) at age 29 and thereafter serving as an Alaska State Representative, State Senator, Lieutenant Governor, and ultimately as Governor of Alaska. • What was the greatest challenge and the greatest opportunity related to being a Christian in a high-ranking public office? I would say one of the greatest challenges has to do with the second greatest commandment—to love our neighbor as ourselves even when that particular neighbor is bent on your reputational destruction rather than on solving problems together for the benefit of the people you represent. The greatest opportunity had to do with being able to bear the authority of the Office of the Governor and bring the resources of the state to serve and benefit Alaskans. Knowing that people were safer from domestic violence and sexual assault when I finished and that a record number of jobs were in place when I left, in part, due to our policies, was extremely rewarding. Public service is about bearing and wielding the public trust to serve others in a constitutional and upright manner. On a personal level, the greatest opportunity was learning to trust the Lord more for His provision and protection, for the people of our state as well as for our family. As Governor, there really is nowhere else to turn when the challenges seemed so impenetrable, and this created a great opportunity for me to extend my time of Bible study and worship in the morning hours prior to leaving for the office. I repeatedly found God is ever-faithful and full of grace. • What circumstances prompted you to pursue a seminary degree, and what do you intend to do with the training you receive? Candidly, I had a lot of time on my hands after leaving office and I knew before the distractions of earning a living set back in, that I should take stock again of what really matters. I realized that in the prior decades of my life, the Scriptures had been instrumental in leading me ever closer to the Lord and helped me to live more closely in proximity to Him. With the encouragement of my former pastor, Dan Jarrell (a Western graduate and adjunct instructor), I began to pursue a masters degree in biblical and theological studies more from the standpoint of personal transformation. I seem to be one of those few seminary students who also has a vocation outside of an organized church ministry, and now that I am beginning my third year of training, my church is calling upon me to teach. 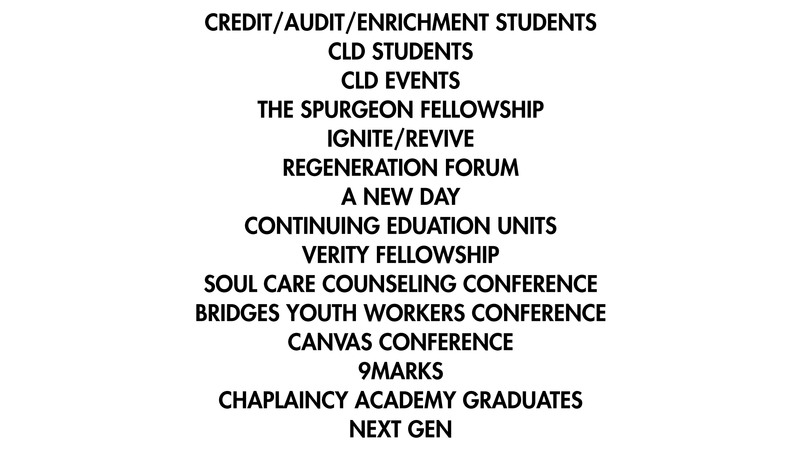 Teaching, along with writing for Christian publications, is another direction Western’s training will likely lead me. • Why Western? How would you describe your Western experience thus far? I chose Western for the quality of people that I knew had gone there before me,and I saw significant evidence of Christ living in and through them to the world beyond. I want more of Him living through me and I have some great models as Western graduates. I would describe my Western experience thus far as hugely enriching, both personally and now within my larger community in Alaska. • What is it like being both a student and a trustee simultaneously? How does one role inform the other? 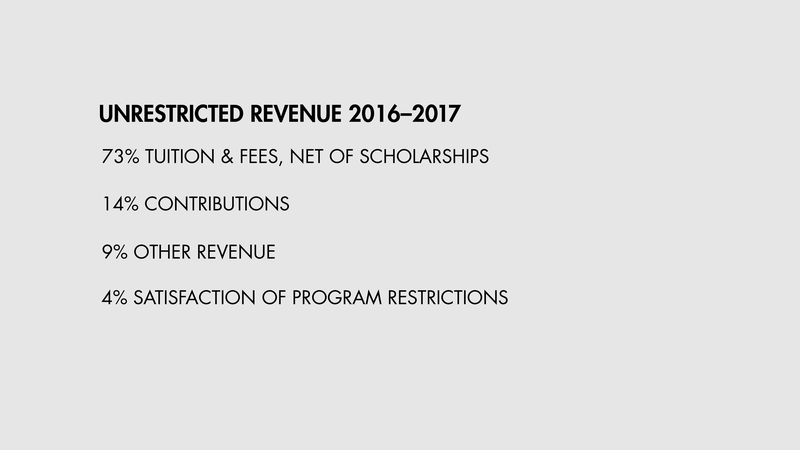 I think being both a student and a trustee means that I bring real world application of the trustees’ decisions to the table. 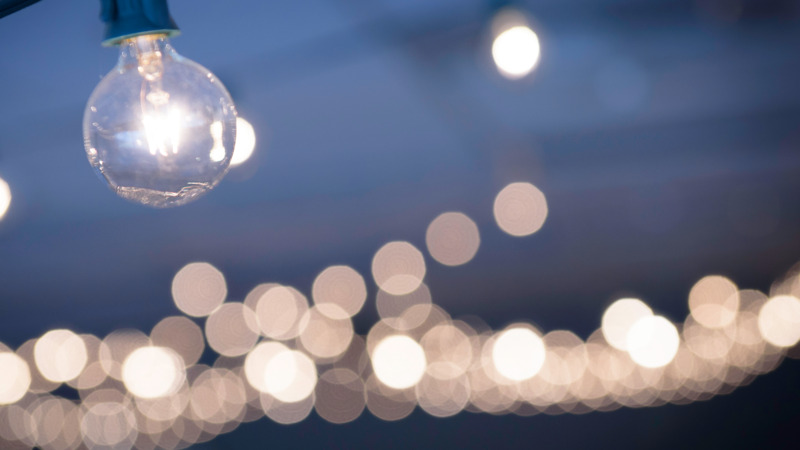 Being a student at the receiving end of those decisions and understanding how my decisions as a trustee may play out in the lives of other students certainly informs the decisions I make and the input I am able to provide at the Board of Trustees meetings. 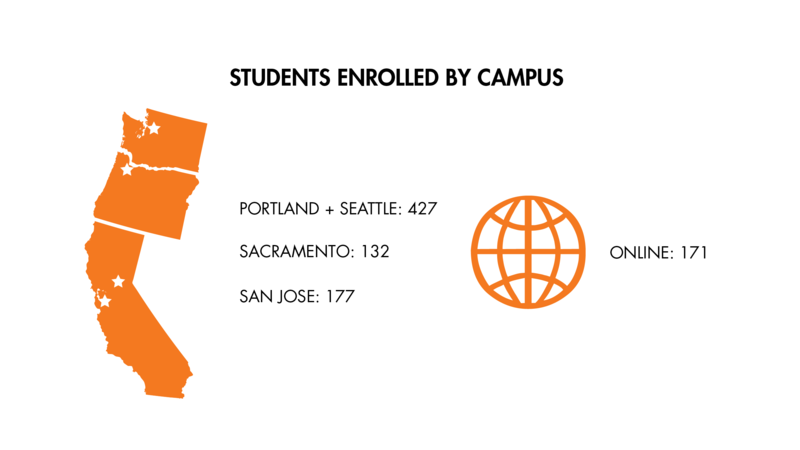 Western professors impact readers around the world. Adoniram Judson was not only a historic figurehead in the first wave of foreign missionaries from the United States and a hero in his own day, but his story still wins the admiration of Christians even today. Though numerous biographies have been written to retell his life story in every ensuing generation, until now no single volume has sought to comprehensively synthesize and analyze the features of his theology and spiritual life. His vision of spirituality and religion certainly contained degrees of classic evangelical piety, yet his spirituality was fundamentally rooted in and ruled by a mixture of asceticism and New Divinity theology. Judson's renowned fortitude emerged out of a peculiar missionary spirituality that was bibliocentric, ascetic, heavenly minded, and Christocentric. 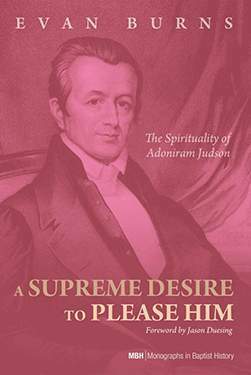 The center of Adoniram Judson's spirituality was a heavenly minded, self-denying submission to the sovereign will of God, motivated by an affectionate desire to please Christ through obedience to his final command revealed in the Scriptures. 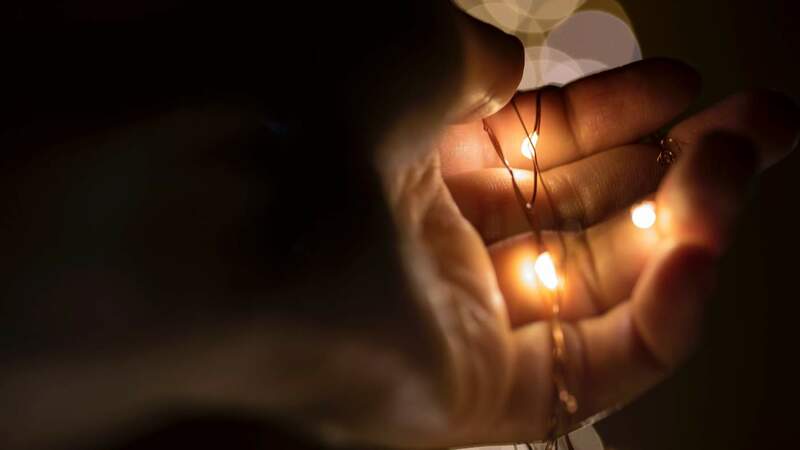 Unveiling the heart of his missionary spirituality, Judson himself asked, "What, then, is the prominent, all-constraining impulse that should urge us to make sacrifices in this cause?" And he answered thus: "A supreme desire to please him is the grand motive that should animate Christians in their missionary efforts". "You will see heaven opened and the angels of God ascending and descending on the Son of Man" (John 1:51 HCSB). When Jesus spoke these mysterious words to Nathanael, He was announcing a new order: life will no longer be the same. 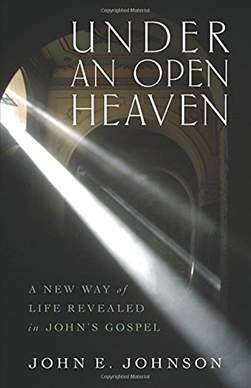 And just as the early believers needed a theology to strengthen their souls and steady their nerves in their turbulent times, we too need to know that the abundant life under the opened heaven John describes is not just conceivable--it's a promise. In subsequent conversations in John's gospel, Jesus unpacks the implications for those willing to step into the life of Christ. Drawing from these conversations, John E. Johnson points out clear applications still useful for our modern lives--handling conflicts with family, overcoming cultural barriers, resisting consumer pressures, and facing life's disappointments. If you're tired of living a confined life, frustrated by failure, or starving in the midst of plenty, these conversations in John assure you: life doesn't have to stay small. There is a whole new world made possible under God's open heaven. "Essential Bible Backgrounds" presents an introduction to each book of the Bible with additional chapters designed to answer questions and provide readers with information they need to read and study the Bible. Most of the material is factual; some is devotional; and some is just for fun. The chapters on Bible trivia and humor in the Bible will make you smile. One chapter is devoted to answering the most asked questions about the Bible. The author shows how each book of the Bible points to God's Promised One, Jesus. With each book of the Bible consideration is given to the author, date of writing, purpose, theme, theology and basic message (outline). 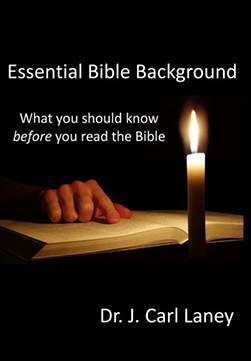 "Essential Bible Background" is the capstone of the author's forty-year career as a Bible teacher. This resource is designed both for general reading and as a reference work when studying the Bible. Little attention is usually given to the space or place of the kingdom. Yet Matthew employs the distinctive phrase “kingdom of heaven” and also portrays Jesus as Immanuel (God with us). 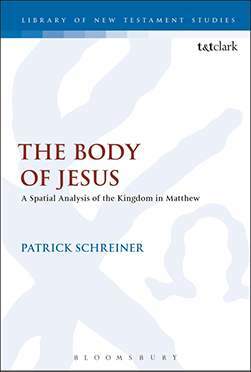 In this volume Patrick Schreiner argues that by expanding one's view of space one can see that Jesus' purpose is to reorder the space of the earth in Matthew as the heavenly king. Reality is based on relationships between created beings and Creator Beings. Mission work is about human beings who are in relationship with God introducing yet other human beings to Him. God’s purpose is relational. 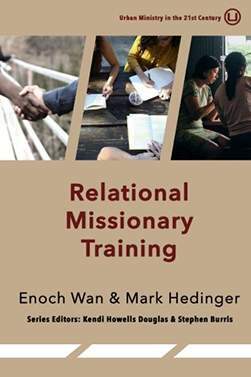 Our calling in mission is relational and training for mission also needs to be relational. 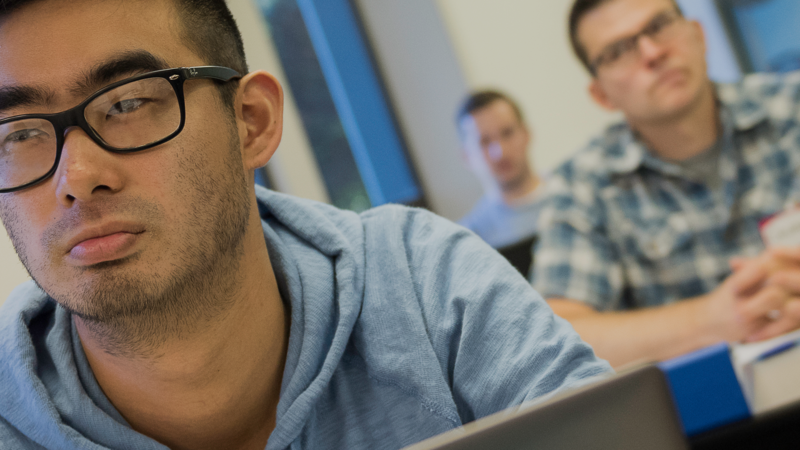 Your gift to Western Seminary will have an untold impact on the lives of our students, and those to whom they minister.